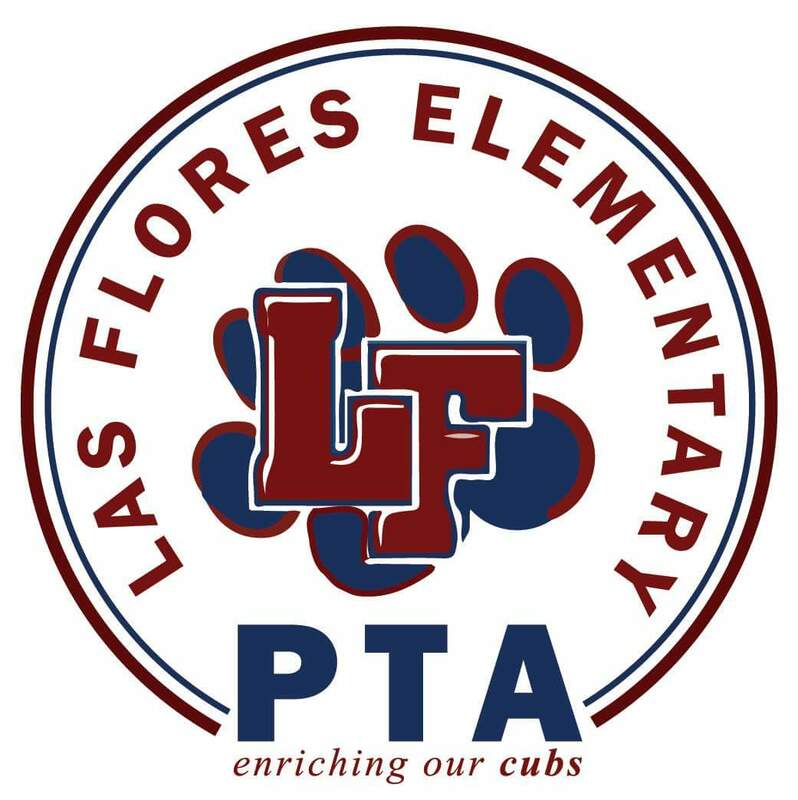 Support Your Child’s Education by Joining the LFES PTA! Get Connected There is no better way to know what’s happening in your child’s school. Help Your Child Succeed PTA fosters parent involvement, which has proven to be the greatest predictor of student success. Support Great Educational Programs Your membership helps to fund programs like Meet the Masters, Primary Music, Field Trips, Science Lab, and more! Be a Role Model By becoming a member of PTA, you’ll be demonstrating to your child the importance you place on education. Have a Say As a PTA member, you can become more involved in the process of exchanging ideas, making suggestions for changes, and implementing those changes. Tap into a Network PTA functions provide opportunities to meet other parents and teachers, build rapport, and discuss educational issues that are important to you. Members are the strength of our organization, and we can have a positive effect on the education of youth locally, statewide, and nationally. Everyone can be a member at any PTA, and being a member does not necessarily mean that you have to become involved in volunteering for the PTA. The more members we have enrolled in PTA, the more powerful our voice! May 16, 2019 @ 7:00 p.m.
Change last association meeting of the school year from April back to May. Add VP of Communications as a new position on the Executive Board.